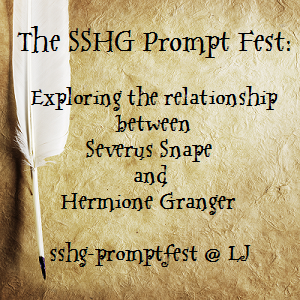 Prompt claiming is open again from today through 30 June at the sshg_promptfest! Thank you for participating in the SSHG Prompt Fest! Unless we made other arrangements, yesterday was Deadline Day at the sshg_promptfest. Creators, expect your previews soon! Prompt claiming is open again! If you've any questions about the fest, please direct them to sshg.promptfest [at] gmail [dot] com.